"Kafka and Women: Real and Imaginary"
Kathi will make the case for Dora Diamant's importance to understanding one of the most influential and often misunderstood writers of our time. Her talk will be interspersed with passages from Kafka's personal and literary work, written in the last year of his life, read out by our in-house actor, Byron La Due. 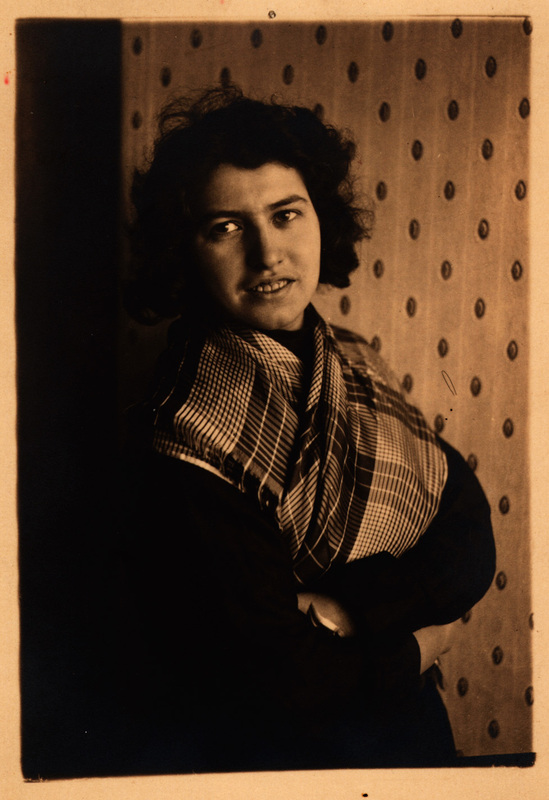 Dora Diamant (1898-1952) was the only person outside of family with whom Franz Kafka lived, and according to Kafka’s friend and literary executor Max Brod, the woman who gave him the happiest year of his life. A 25-year old Polish-Jewish immigrant from the shtetl, Dora met Kafka on the Baltic Sea in Germany in 1923. Eleven months later Kafka died in her arms, and for the rest of her life Dora kept his literary flame alive. Yet, for more than half a century, Dora Diamant was ignored or dismissed by the academia of Europe and the United States. Until the publication her biography, "Kafka’s Last Love", Dora’s unique perspective on Kafka was nearly lost, hidden away in the memories of those who knew her, and in private and national archives in Germany, Switzerland, France and Russia. At one European university, she was forbidden as a legitimate subject for a thesis or PhD dissertation. Kathi Diamant, author of "Kafka’s Last Love", has spent three decades recovering Dora’s story. In 1998, she started the Kafka Project at SDSU, the official international search for Kafka’s missing literary treasure, confiscated from Dora by the Gestapo in 1933. Since the publication of Dora’s biography in 2003 and subsequent Kafka biographies commissioned and published since then, Dora’s experience is now recognized as essential as his grim visage is recast into one more joyful, fun-loving and hopeful. But there are still Kafka scholars and academics who cling to the old view, and regard Dora Diamant’s opinions as hearsay, scandalous, and even sacrilegious. Our September 2018 "Coffee with Kafka" event is a preview of Kathi’s participation in the German Studies Association’s annual conference the following week in Pittsburgh, where she will participate in a roundtable discussion on “Kafka and Women: Real and Imaginary” with other Kafka scholars across the globe. Home baked refreshments, coffee, tea and wine will be offered.